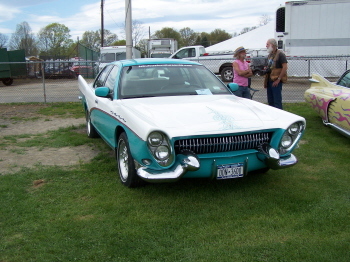 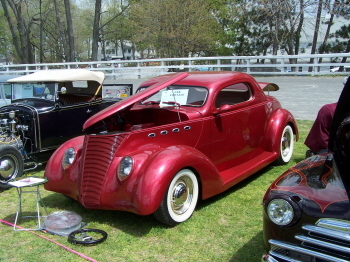 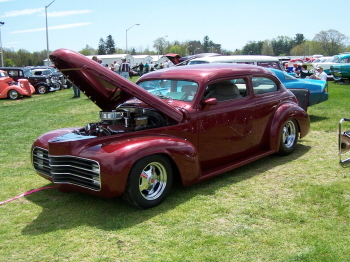 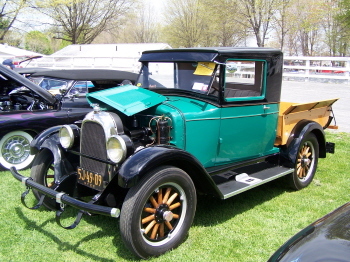 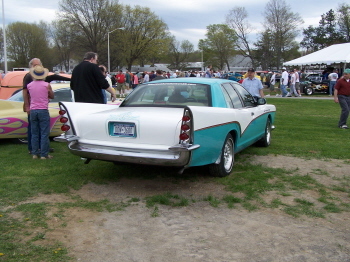 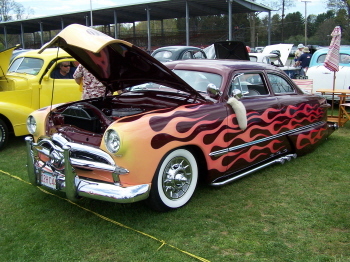 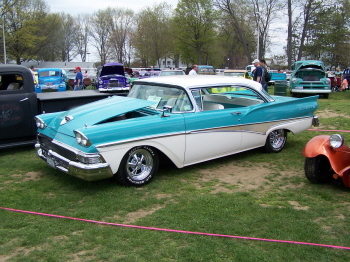 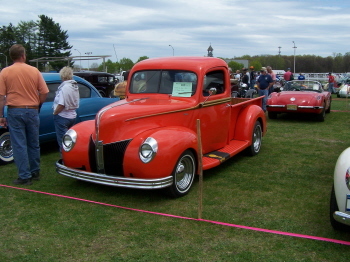 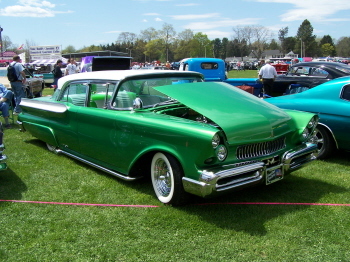 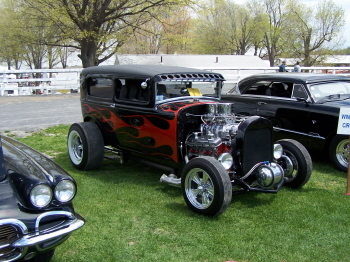 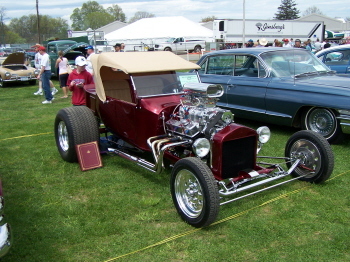 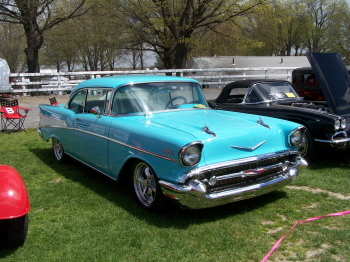 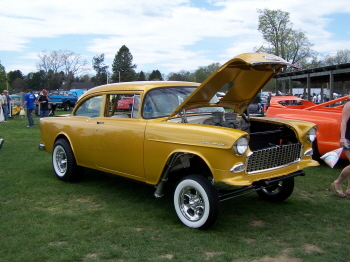 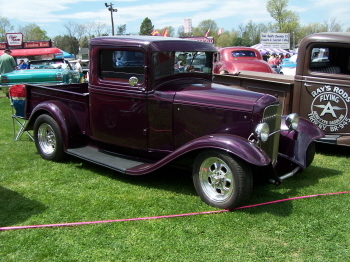 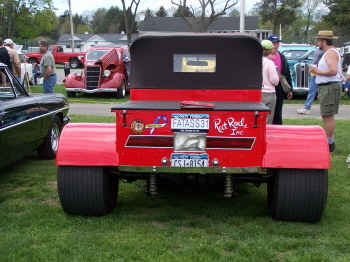 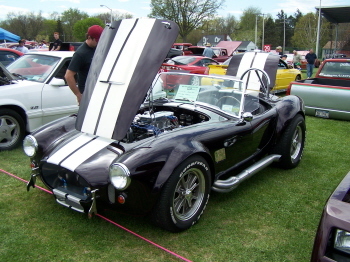 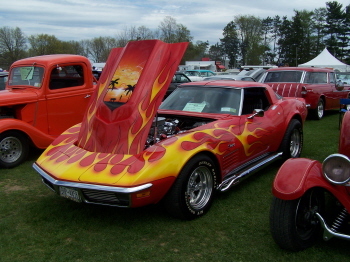 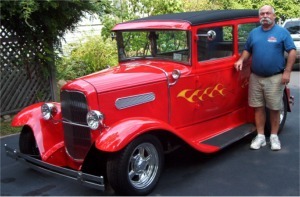 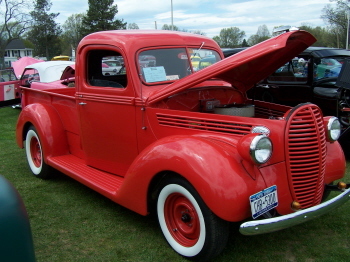 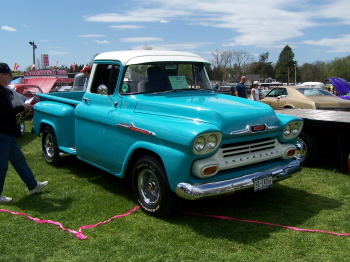 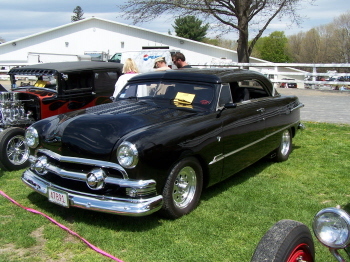 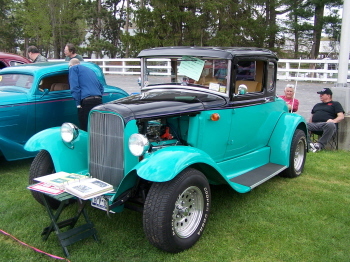 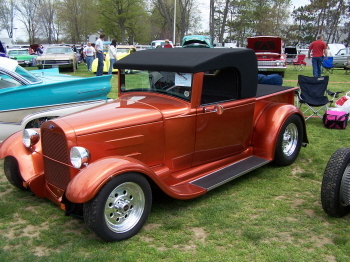 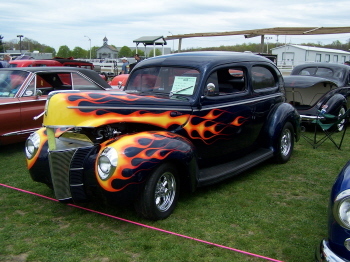 These are pictures of The 37th Annual Hudson River Valley Antique Auto Assoc. 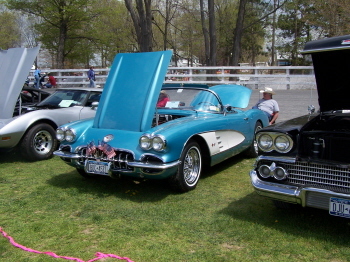 at Dutchess County Fairgrounds, Rhinebeck, NY. 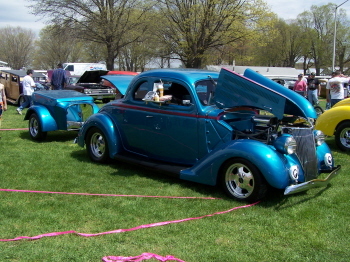 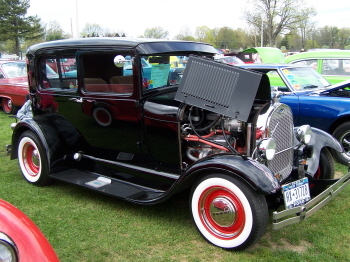 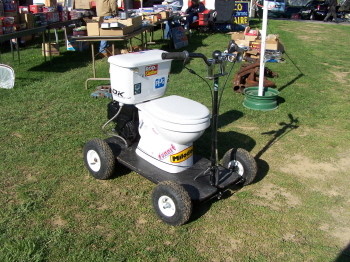 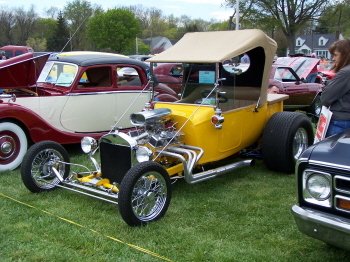 Saturday Rods & Customs, Sunday Antiques and Classic plus large swap meet. 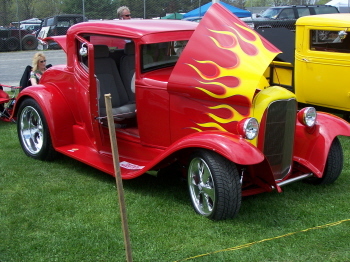 Here is a sample of Saturday's show, check them out. 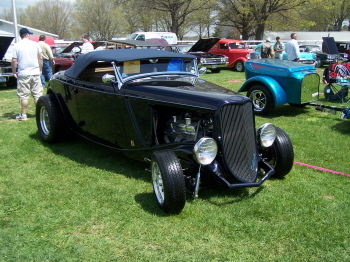 Thank you Mark for the pictures.